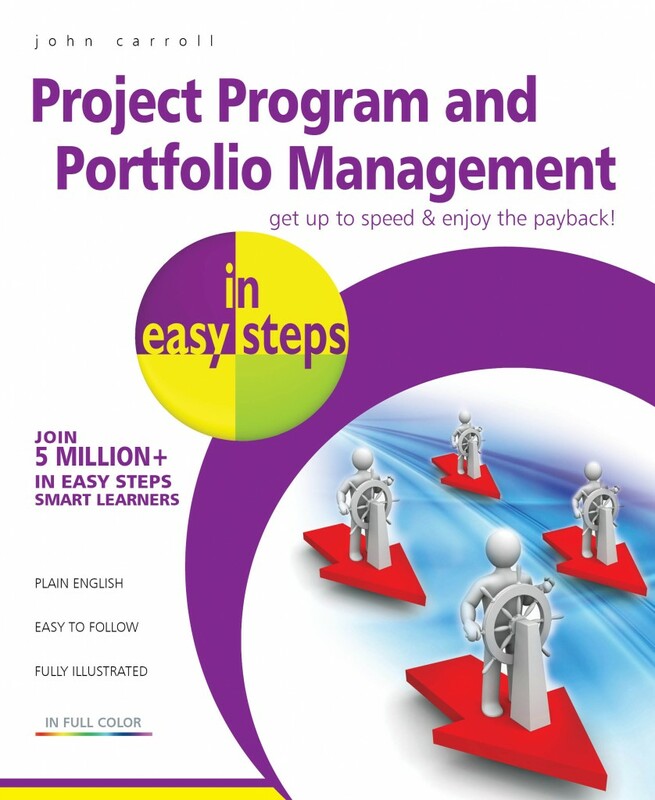 Project Program and Portfolio Management (P3M) represents project management taken to the enterprise level. It is increasingly being recognised as critical to the success of projects in large organizations, such as governments and multinational corporations. Conversely, it is also being recognised that failure to implement it in an organization will often result in a string of poor performing and failed projects. While P3M should therefore be considered critical for large organisations, it can also play a significant part in improving the success and financial payback of projects in any size of business. Whether you will be commissioning, running, involved in the delivery of, or are just interested in the possibilities that program and portfolio management can bring, Project Program and Portfolio Management in easy steps will give you a good understanding of the subject. The few books that have been published on the subject to date tend to be technical manuals or theoretical text books, rather than hands-on guides. So, if you need to get up to speed on the subject quickly, this book is for you. It will show you how to implement program and/or portfolio management in easy steps and how to get the greatest benefit from using one or both in your organisation. In case you were wondering why there isn’t a comma after ‘Project’ in the title of the book, it’s because the book doesn’t cover project management, it covers project program management and portfolio management, which are developments from and extensions to project management. A project program refers to a series of projects that are related, and together will achieve a major change in a business. A portfolio refers to the total set of all the projects and programs being carried out in a business at any given time. Although I have included a chapter on project management, it is not intended to be a complete coverage of the subject. It is only included to establish a baseline from which to compare and contrast program management and portfolio management. For a complete coverage of project management, I would recommend Effective Project Management in easy steps (or Agile Project Management in easy steps, if you are working in an agile project environment). 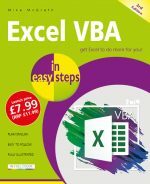 John is also the author of Effective Project Management in easy steps, Effective Time Management in easy steps, Agile Project Management in easy steps and all editions of (MS) Project in easy steps.